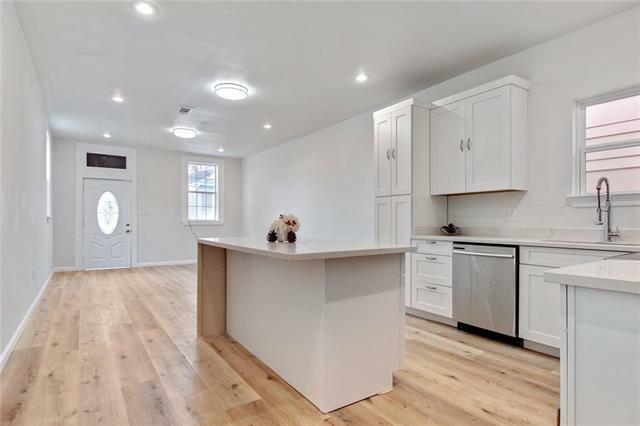 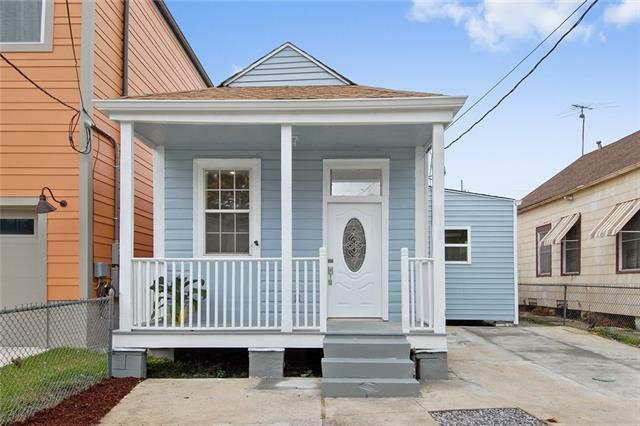 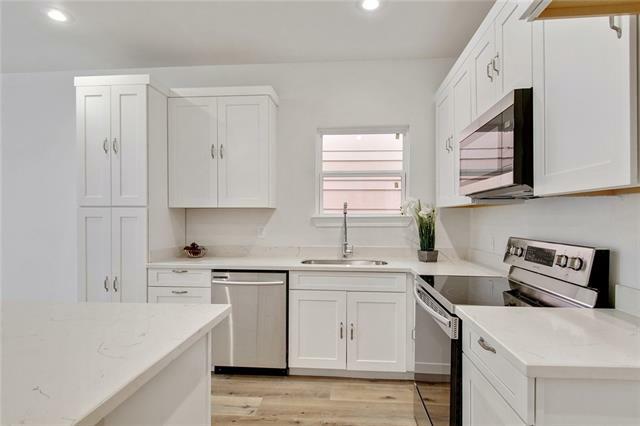 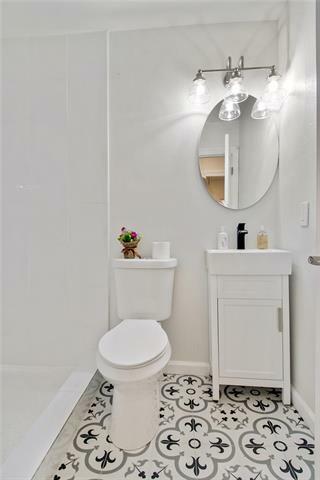 Bond for Deed available on this Stunning Renovated 4-Bedroom Uptown Cottage! 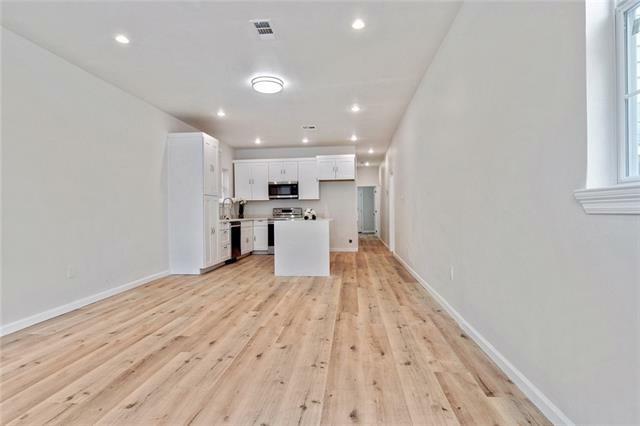 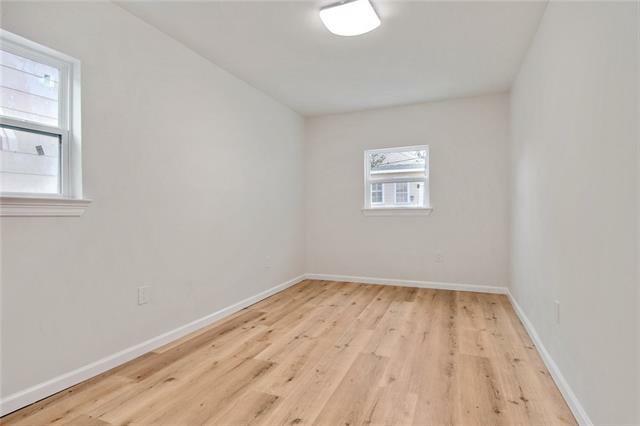 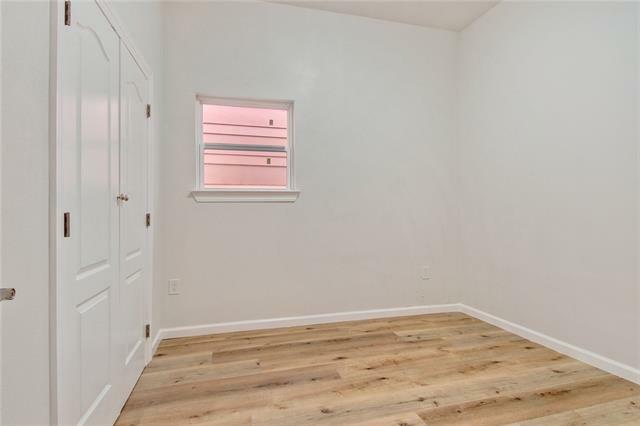 Spacious, open floor plan w/ tall 9’ high ceilings. 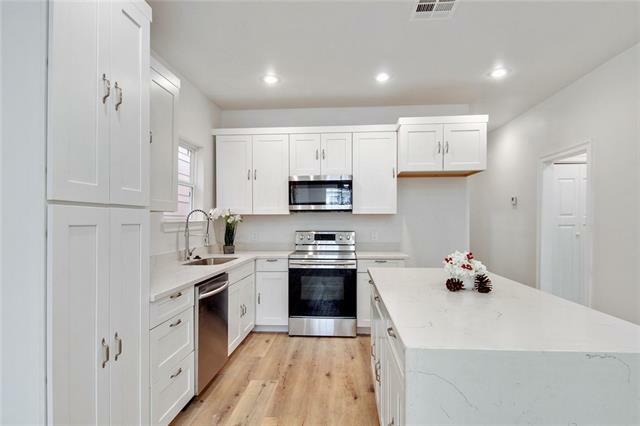 Beautiful kitchen w/ quartz ctops including a huge waterfall island, Samsung appliances, & built-in pantry. 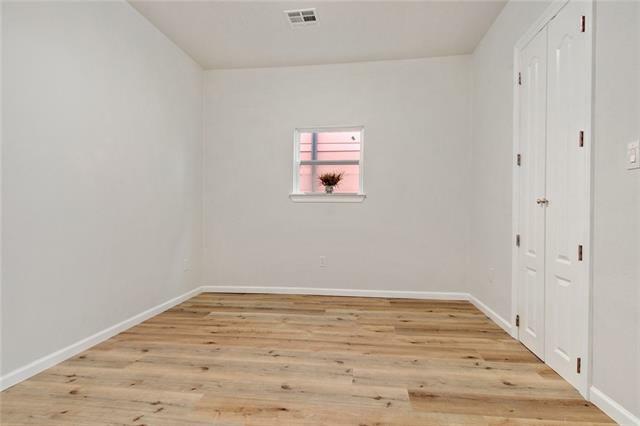 4 bedrooms or use as 3 bed w/ 4th space as an office/gym. 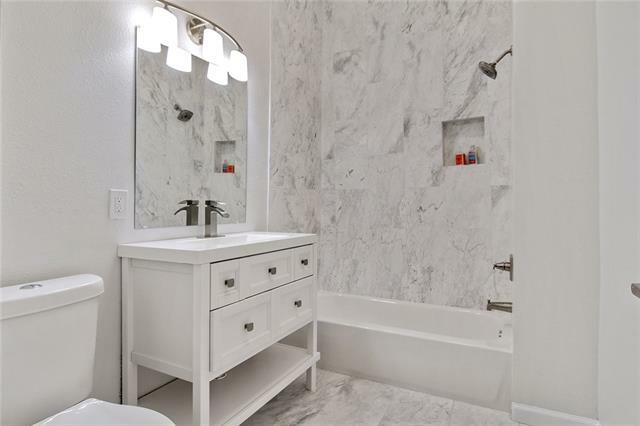 Spacious master suite features a custom marble bathroom, large walk-in closet, & private patio. 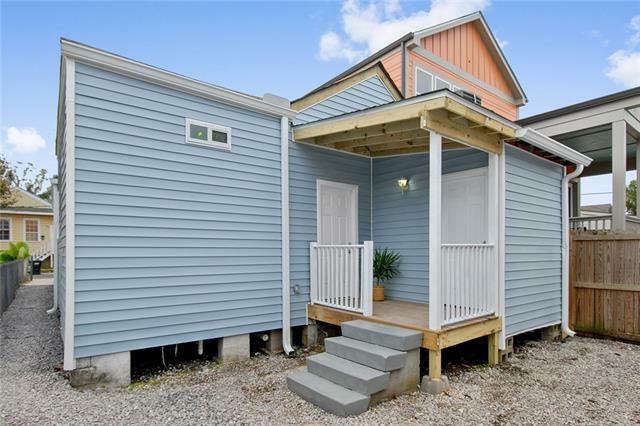 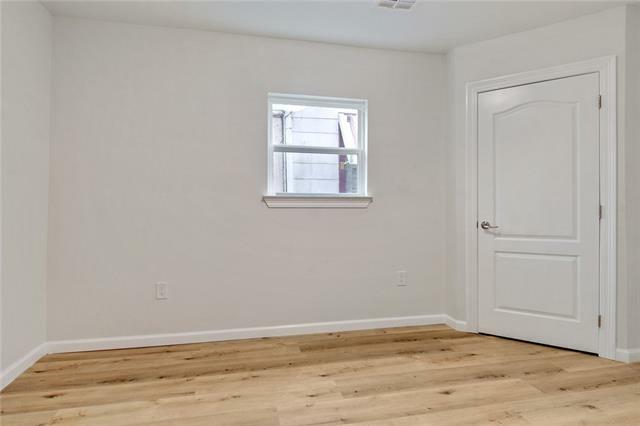 Great features include front patio, fenced in yard, off-st parking, new electric, plumbing, roof, siding, windows & more.